On Elise’s actual birthday, I couldn’t spend the day with her because I was working so we went for a simple dinner. 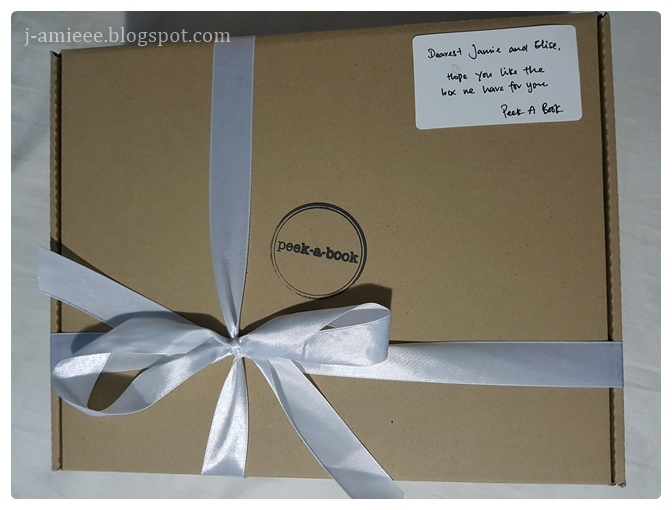 The evening was made sweeter because we received a big brown box tied with a beautiful bow from peek-a-book. Her first present! I unraveled the ribbon, opened the box and out popped a soft, cuddly, floppy-eared bunny! I couldn’t stop stroking it. 😀 It had Elise’s name embroidered in bright pink thread on its ear too. 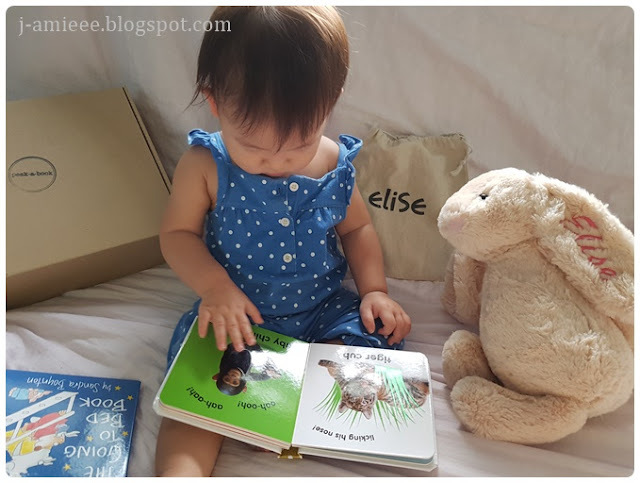 Apart from the bunny, there was a personalised drawstring pouch containing 3 sets of flashcards (A to Z, Colours, Numbers) and two board books, perfect for her age. 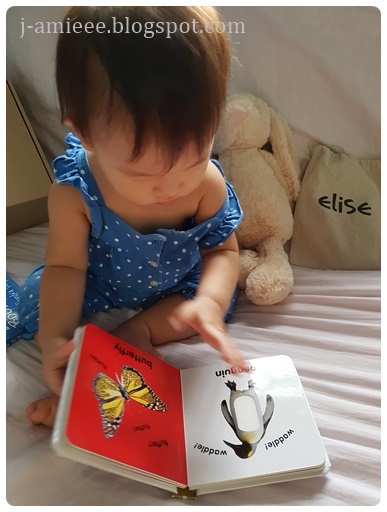 The two books were Animals, a baby touch and feel book showing animals and their textures – furry, scaly and slimy (there was a picture of a snail on the last page so I quickly shut the book. Elise loves it though) and The Going to Bed book which I will be sure to read to her when she has problems sleeping. 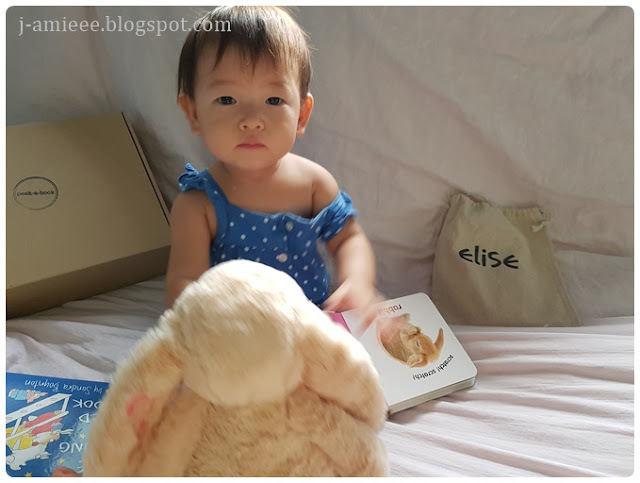 I appreciate how the box was thoughtfully packed – it contained mostly educational tools which parents appreciate and a plush bunny for play. 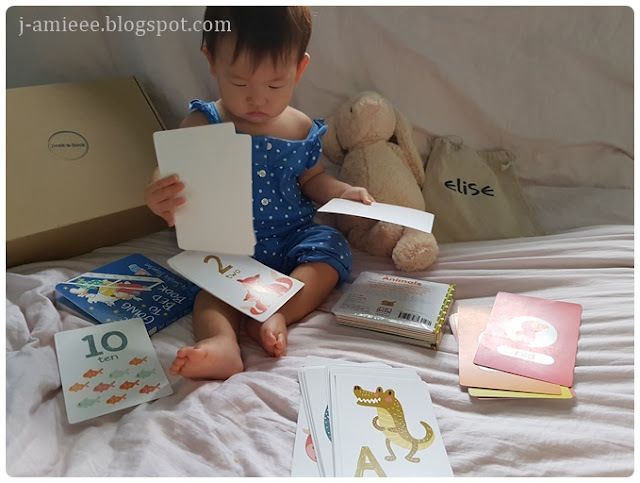 Bunny, Flashcards, Board books. A+ for packaging! It’s simple and classy. I’m going to pack the flashcard pouch into my diaper bag so it can entertain her during long train rides. Otherwise, she’ll be busy waving to passengers and trying to disturb them. Perhaps she’s training to be Miss Singapore. 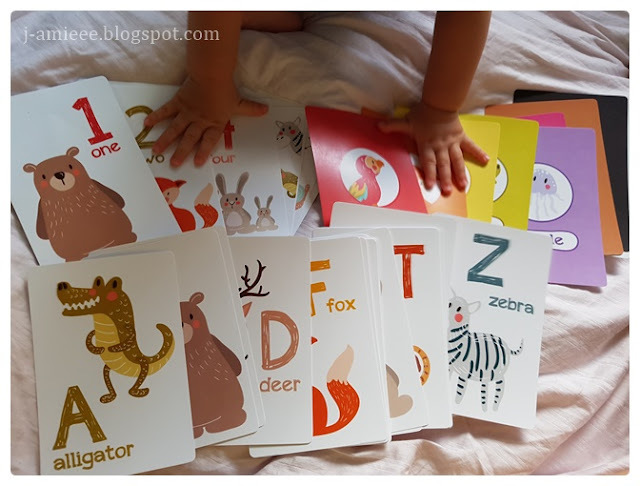 She looked through the flashcards but promptly abandoned them for the board books, especially the Animal one. 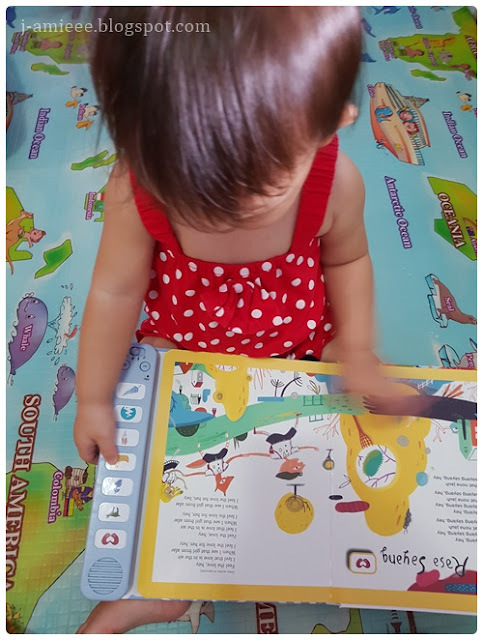 She spent about 10 minutes engrossed in the book, which is an eternity in baby time. Elise was so focused on the book, bunny didn’t stand a chance. 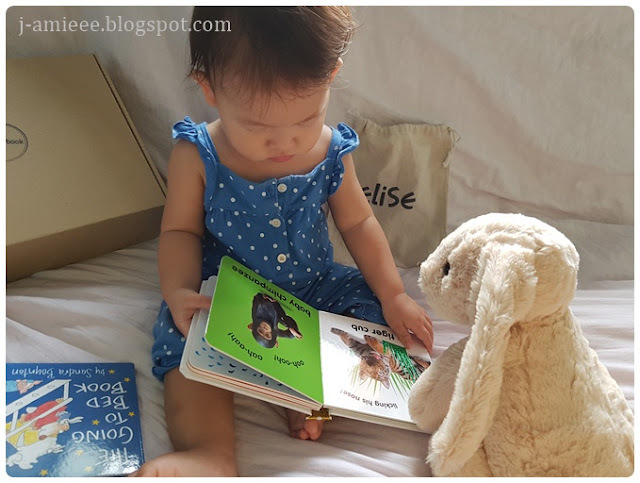 She unceremoniously tossed bunny to the back until she finished reading her book. The good news is that bunny is my new buddy and has claimed its spot on our bed. 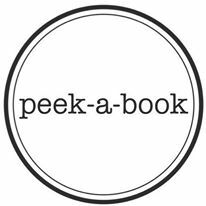 peek-a-book is an online boutique gift store that specializes in gift boxes for mums and children. 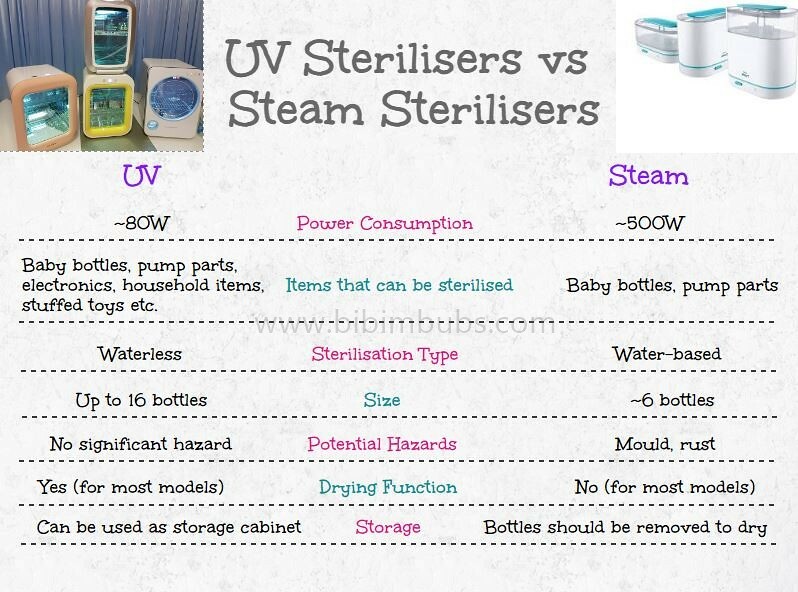 The idea came about when Daisy, a Singaporean mum delivered her first child and received very similar gifts from family and friends. 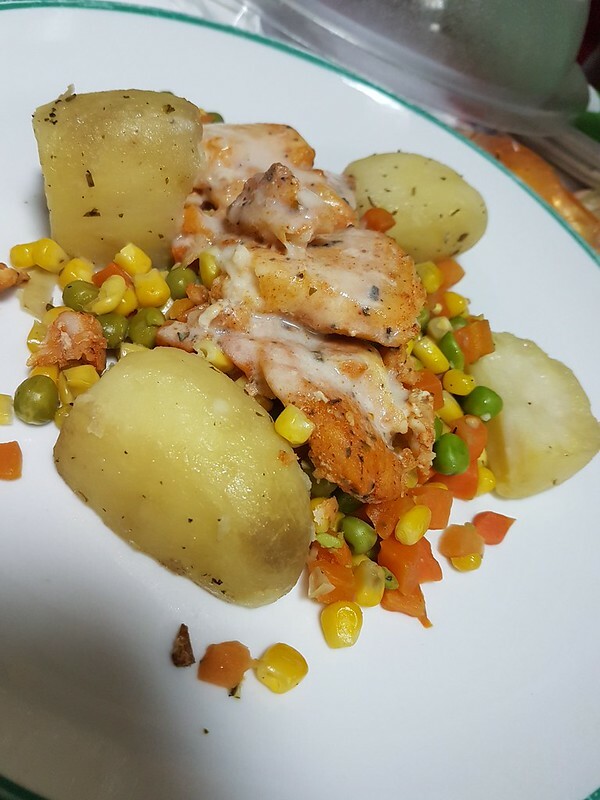 She felt that people did not have many options to choose from when purchasing gifts for new mums and began making her own gift boxes for friends. 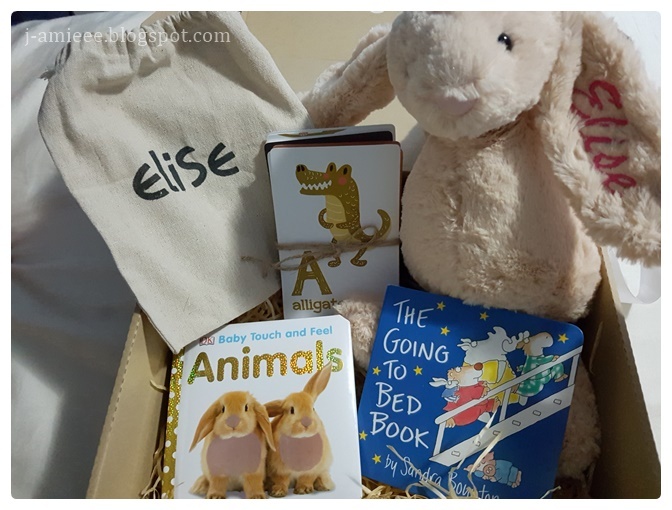 The first box she put together was a New Baby Box which included a bunny, books, milestone cards and a picture frame. 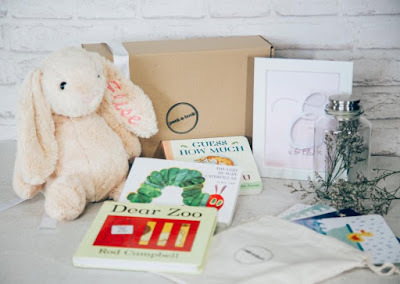 The idea is for everything in the box to be the baby’s first – the bunny as baby’s first best friend, the books can be the first set of books to start their library, milestone cards to capture their first milestones and the picture frame can hold the first ever picture of them. Other than personalising the bunny and flashcard pouch, they also offer customised, one-of-a-kind boxes. Just contact them for a discussion. Their products are also available for separate sale, like the bunny, flash cards and baby tooth box, which can be engraved as well. How did the name peek-a-book come about? 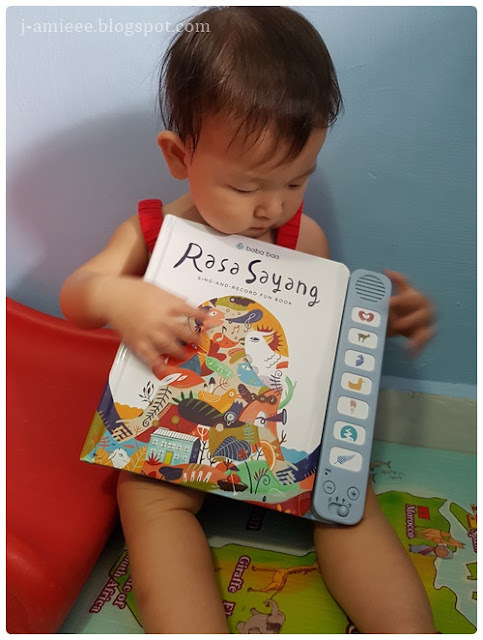 peek-a-book sounds like “peek-a-boo!” so Daisy and her team wanted to capture the playfulness and surprise babies get when they open the box. 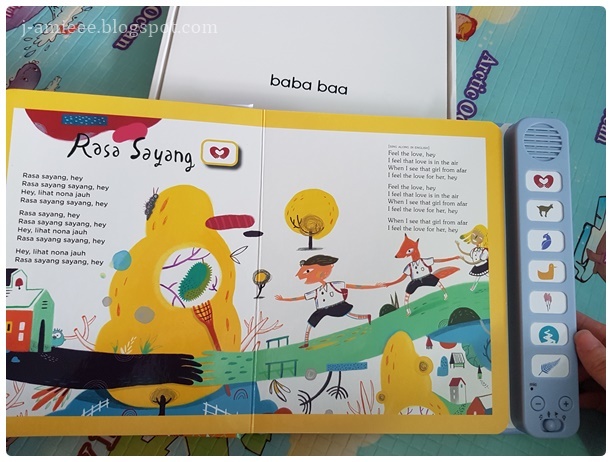 As each box will always include a story book, they named it peek-a-book! If there’s one thing I can’t do that well, it would be gift-buying. 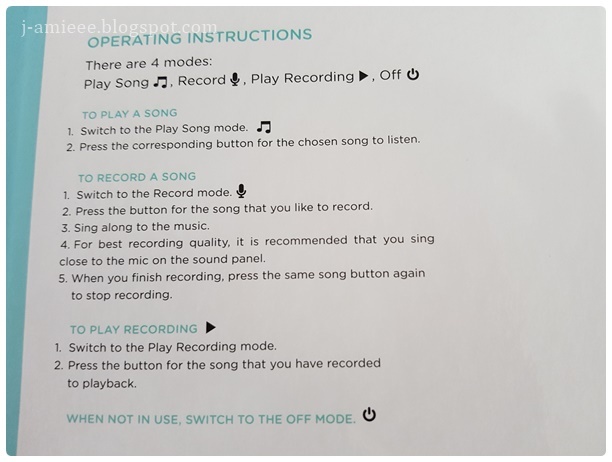 It’s not easy to get a gift that will be used by the recipient and I prefer buying practical presents or something not readily found in stores. We attended a lot of first birthday parties in October but I took the easy way out and just gave red packets to the babies. 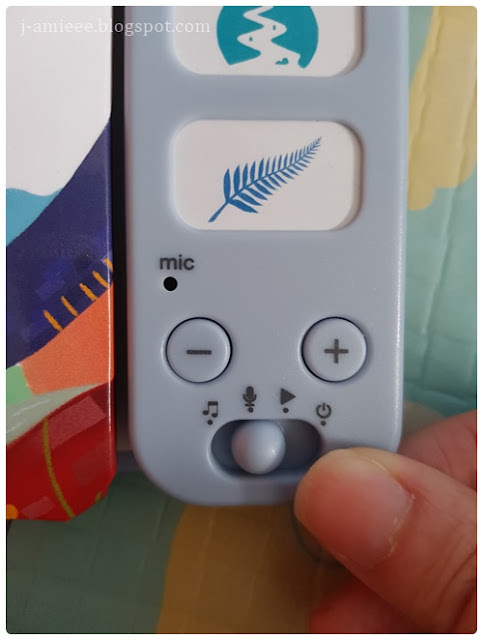 Personalised gifts are great because they can’t just be bought from anywhere and it’s more heartfelt as compared to a store bought gift. 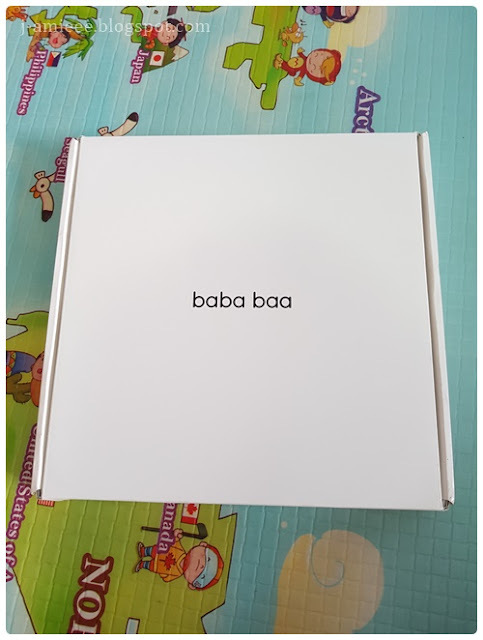 peek-a-book also takes the stress out of hunting for a last-minute present at Kiddy Palace or mothercare (we all know that feeling) and makes your gift extra special. 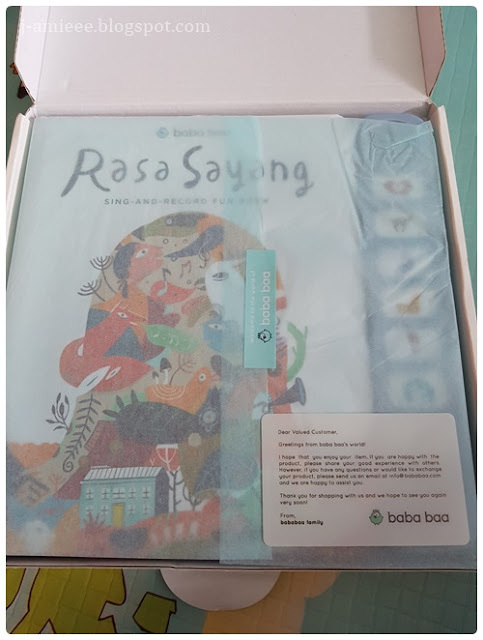 ** Peek-a-book gifted us a personalized box for the purpose of this review. No monetary compensation was received.